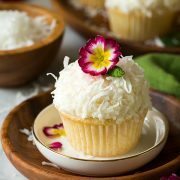 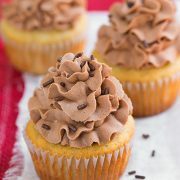 Such a delicious summer cupcake! 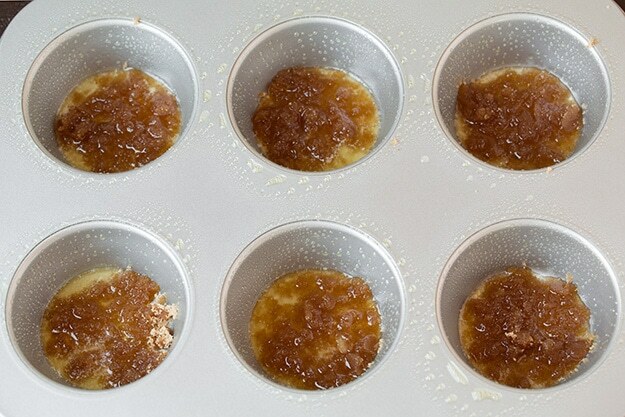 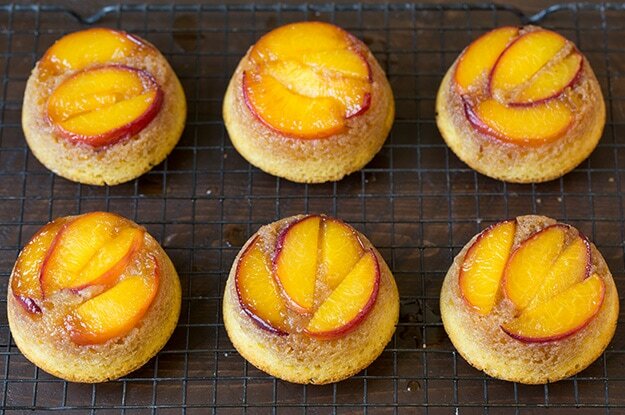 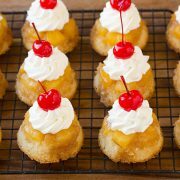 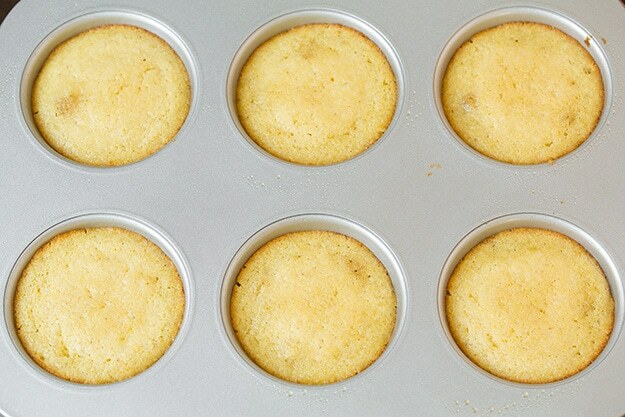 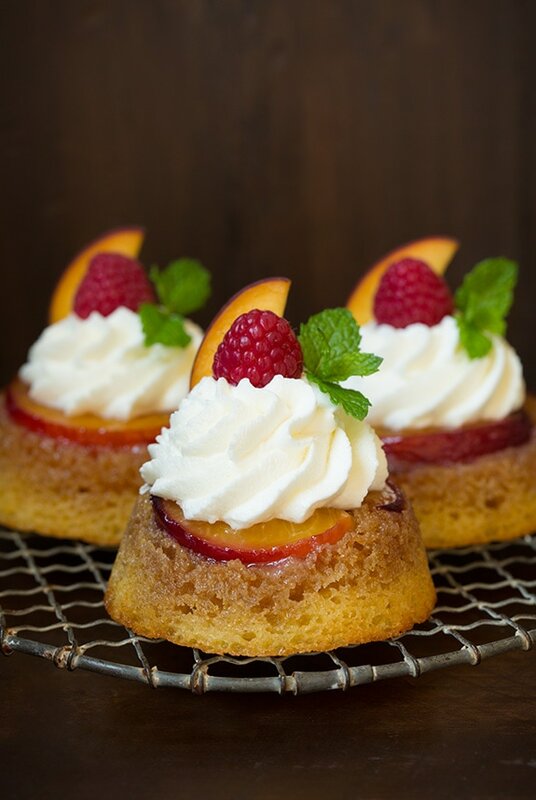 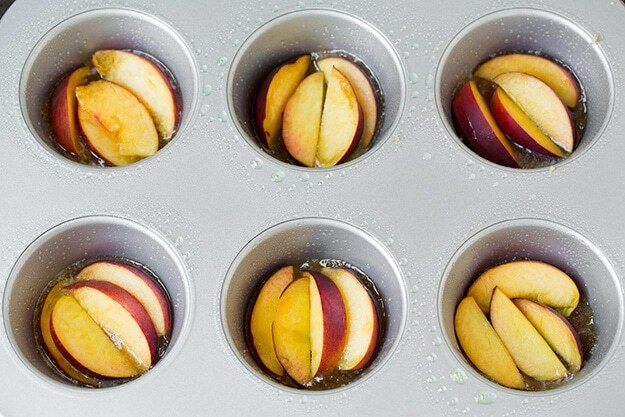 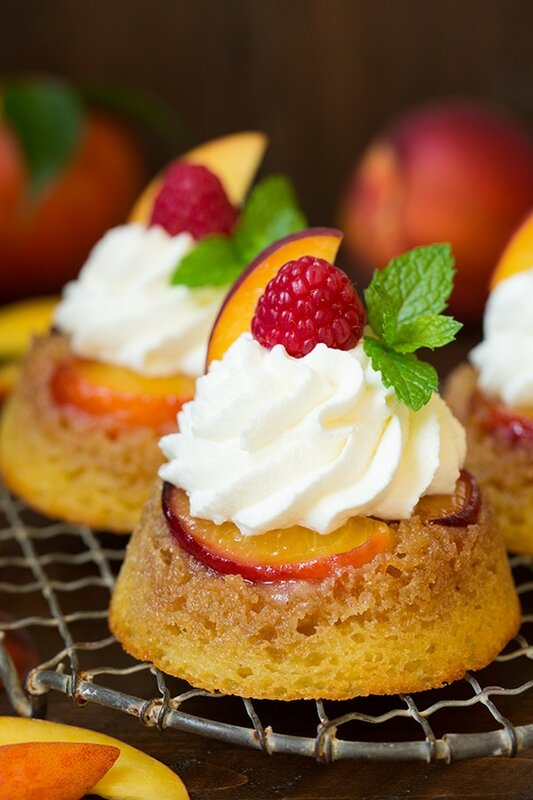 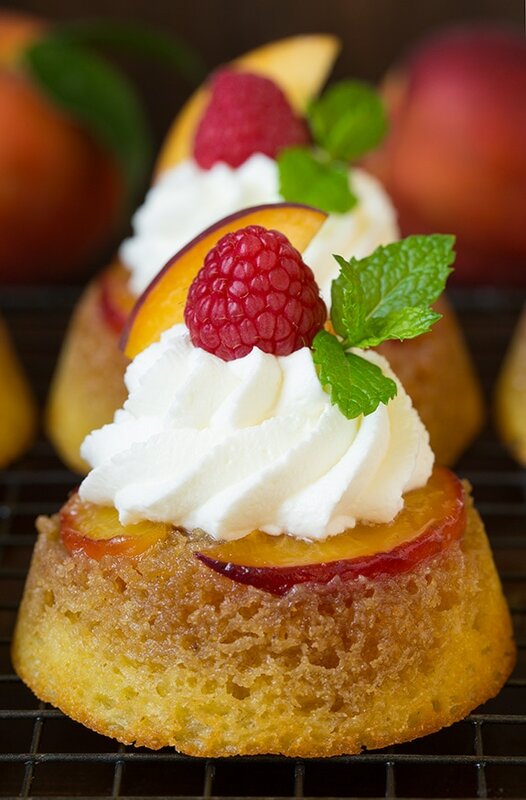 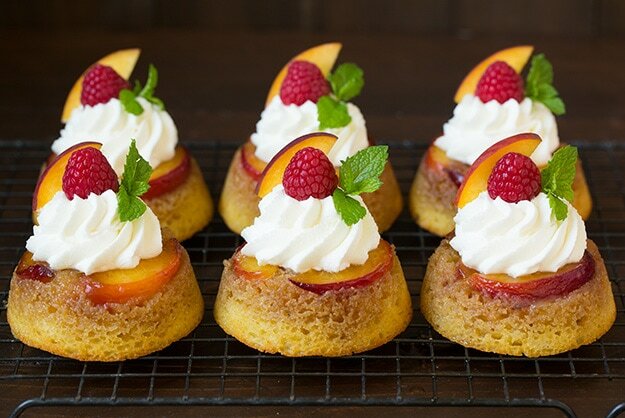 A brown sugar peach topping is added to a muffin pan then topped with with a cornmeal cake batter and baked, then invert and you've got a delicious upside down cupcake! 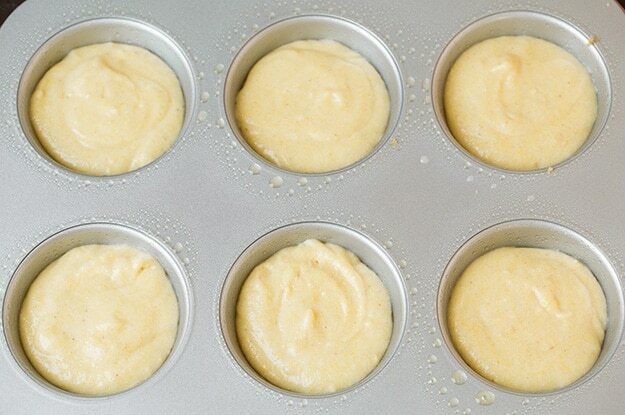 *I made these twice, once using salted butter and once using unsalted butter and liked both so use what you prefer.